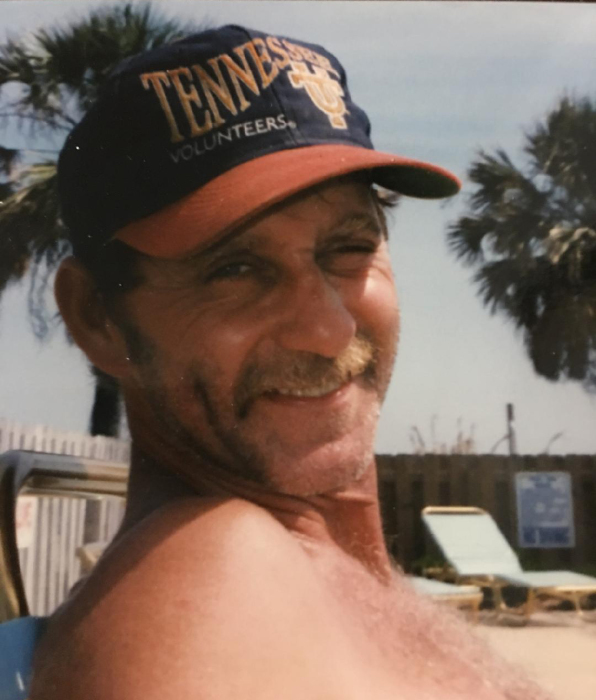 John David Lane, age 63, of Lake City, Tennessee, passed away on Saturday, August 18, 2018 at the UT Medical Center in Knoxville. He was born June 26, 1955 in Anderson County, Tennessee. John was loved by his family and friends and he loved his Momma and his sons very much. He was a member of the Fratersville Baptist Church. John was a hard worker who was very energetic and had a very positive attitude. He loved fishing, going to flea markets, having a garden, cooking, bowling, craw fishing, frying shrimp, watching football and riding his tractor. John was a US Marine Corps Veteran who served in Vietnam and was very proud to serve his country. He is preceded in death by his father, James E. Lane, brothers, Kenneth, Bill and Terry Lane, father & mother-in-law, Arvel & Edna Crow, step-father, John H. Harmon. Visitation: 5 PM - 7 PM Friday, August 24, 2018 at the Hatmaker Funeral Home. A Military Service will follow visitation at 7:00 PM Friday, August 24, 2018 provided by the Campbell County Honor Guard. The Funeral Service will follow the Military Service, Friday, August 24, 2018 in the Hatmaker Funeral Home Chapel with Rev. Josh Hawkins officiating. Per John’s request, he will be cremated following his services.